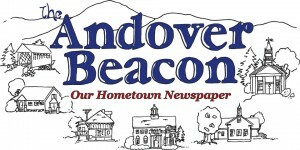 “Overall, everyone was there to do their job as residents and taxpayers.” These are the words spoken by Andover Town Administrator Marjorie Roy, in recapping this year’s Town Meeting, held on March 12. 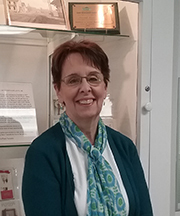 She said that, as Andover residents, we are all very passionate about our community, and that while that passion plays out in different ways, everyone was there in the spirit of making the town a better place. One topic that was actively discussed involved switching from an elected Road Agent to one that is appointed. This has been voted on many times over the years, unsuccessfully, but this year it was passed. Now the real work begins. Marjorie felt that one disappointment was the lack of adequate time to allow the Select Board a chance to talk about all the “really good budgeting” that has taken place. Some of that budgeting included saving the town a chunk of money by switching healthcare providers. See Dave Blinn’s article for more of the good things that were discussed in the budgeting process.